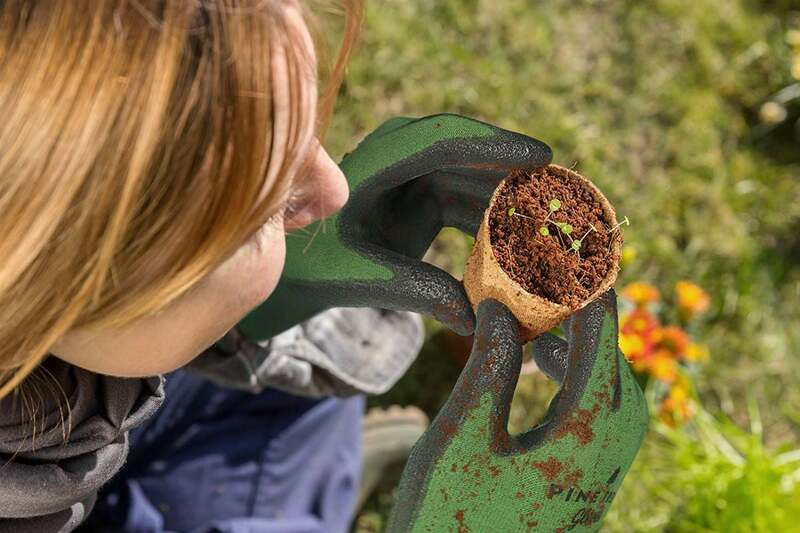 Get a helping hand with the gardening gloves that best suit your outdoor chores. 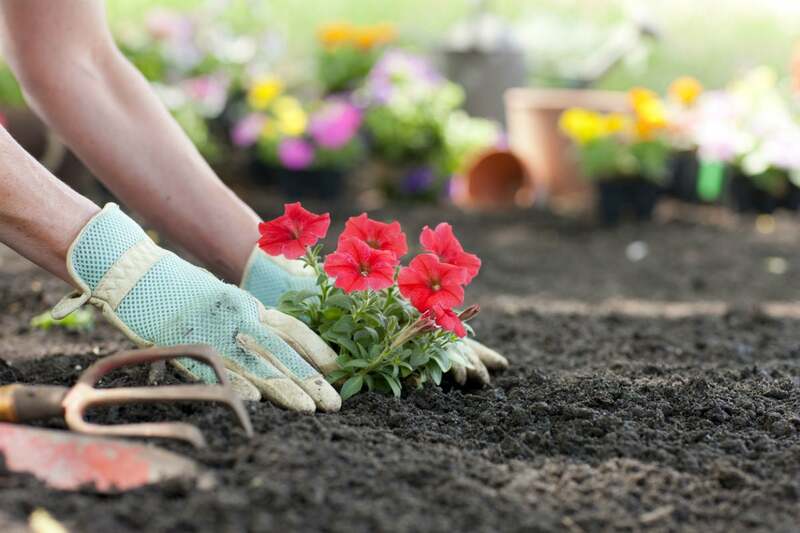 Behind every gorgeous, bountiful garden is a great deal of dirty work! 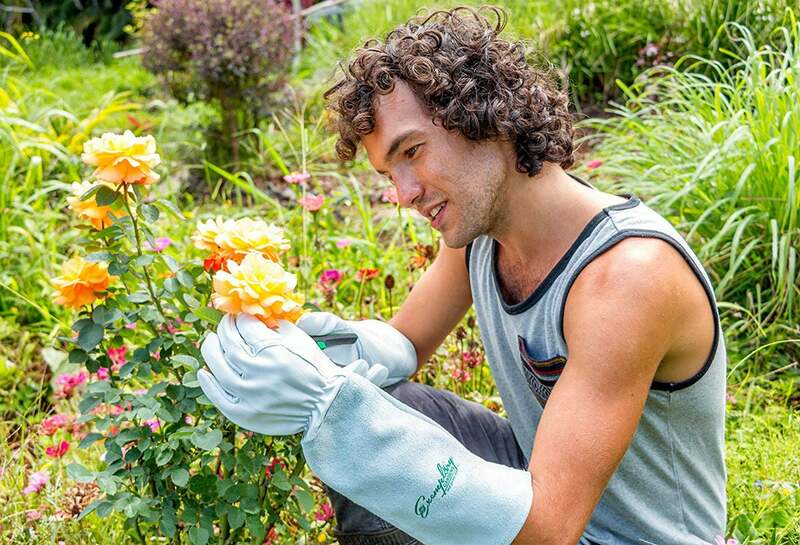 Fortunately, a pair of rugged, reliable gloves makes yard tasks faster, safer, and easier, whether you’re planting seeds, pruning thorny bushes, pulling stubborn weeds, or spreading such chemicals as herbicide, pesticide, or synthetic fertilizers. What Goes Into Great Gardening Gloves? 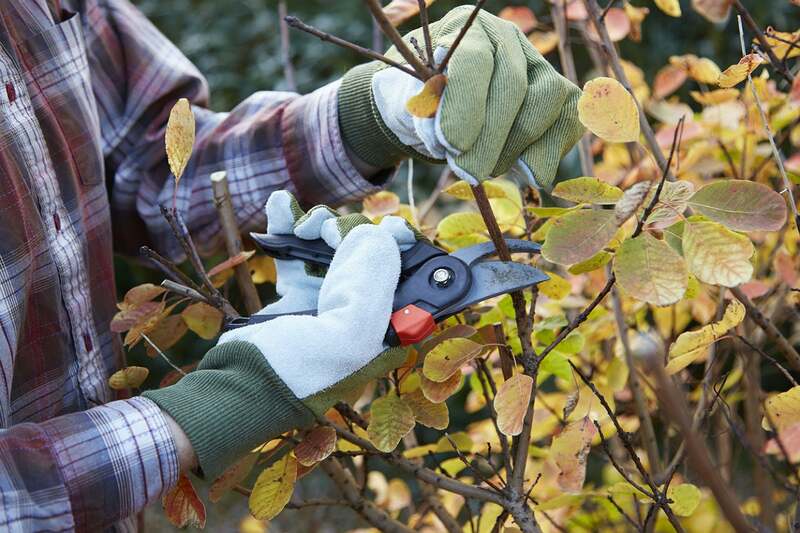 Material: Cotton gloves just won’t cut it—thorns easily snag and tear them. Instead, opt for durable nylon, leather, or bamboo, your choice depending on the gardening tasks you do most. Nylon offers superior resistance against moisture-related warping, making these synthetic gloves best suited for wet tasks like irrigation. Leather gloves, either of goatskin or cowhide, are sturdiest and thickest, providing the best protection against thorns, branches, and other sharp plant parts you’ll encounter when pruning or trimming bushes, hedges, and trees. Bamboo, the thinnest material, offers the greatest flexibility and control during detail-oriented tasks like planting seeds and delicate seedlings. a coating, most often nitrile—a water- and chemical-resistant synthetic polymer with a rubbery texture. This coating is the best option for tasks involving contact with water (e.g., irrigation) or chemicals (e.g., herbicide or insecticide application). additional textured material—such as goatskin leather or silicone—sewn over the palm and/or fingers to provide a pain-free grip on sharp or abrasive objects. This is a good option when working among thorns, branches, or rough materials (e.g., cinder blocks for a garden wall) as well as friction-producing tasks, like pulling weeds. Size: Avoid one-size-fits-all gloves. To determine your correct size, wrap a measuring tape around your hand (excluding your thumb) just below the knuckle. Find the glove size corresponding to your hand measurement in the size chart on the package or manufacturer’s website. A well-fitting glove leaves no more than one-half inch between your fingertips and the top of the glove, feels comfortably spacious around the knuckles, and fits snugly around the wrist to keep out dirt, twigs, and small rocks. These picks, which factor in the above criteria along with customer reviews, are simply the best—hands down! A tough nitrile palm and finger coating provides durability, grip, and water and chemical resistance for a range of wet garden tasks, from watering to spraying herbicide. All the while, the breathable and flexible nylon material keeps hands from getting too warm or sweaty. 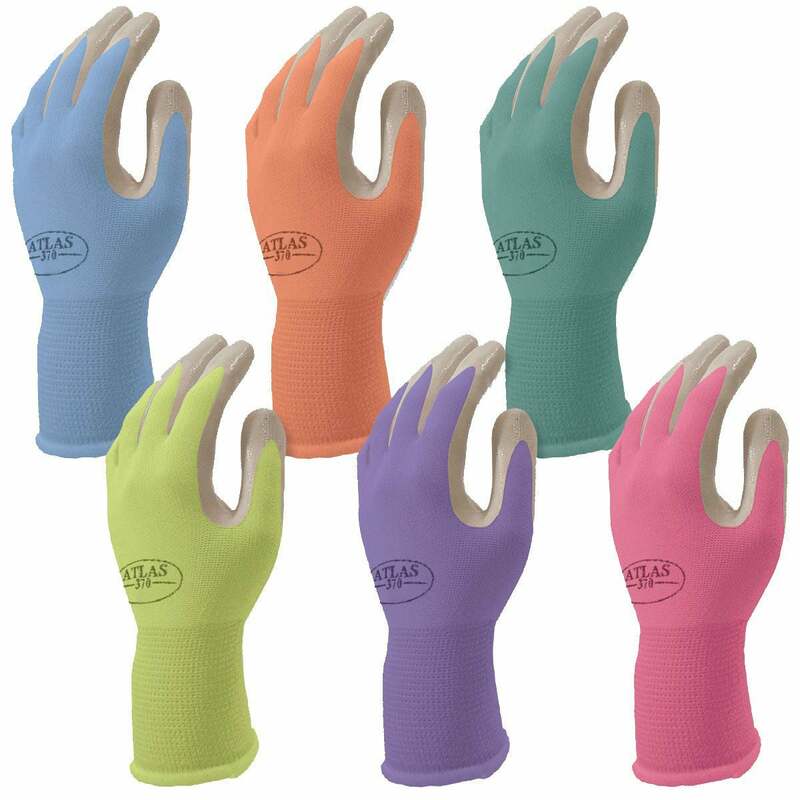 The disposable gloves are sold six pairs per pack in a range of colors and sizes ranging from small to extra-large. The Wirecutter found these gloves to make the grade, and Amazon customers give them 4.8 out of five stars. 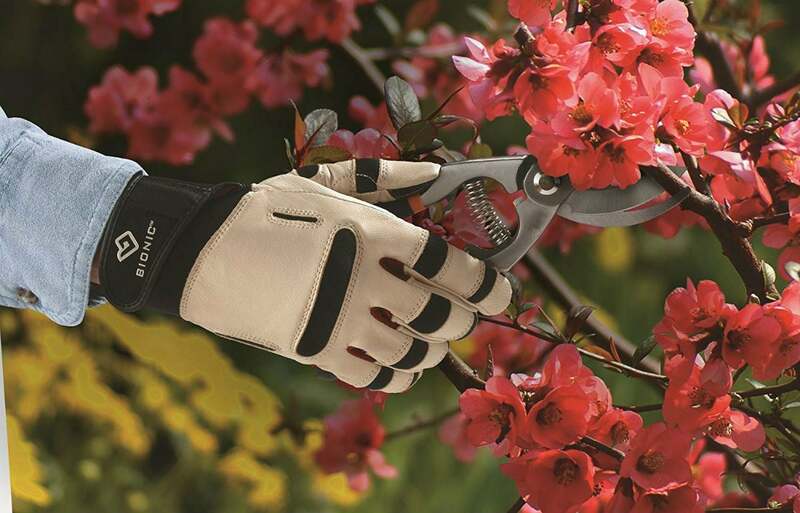 Keep scratches at bay as you work among your prized rose and berry bushes with these elbow-length gloves. Made of puncture-proof goatskin leather with a cowhide suede gauntlet, they’re plenty tough—yet pliable enough for use during fine-motor tasks. The gloves boast ergonomically designed thumbs for an easier grip and pain relief for arthritic hands, and they’re treated with moisturizing lanolin to leave skin soft and supple. Rated 4.7 out of five stars by Amazon customers, the gloves are sold in extra-small to extra-large sizes. 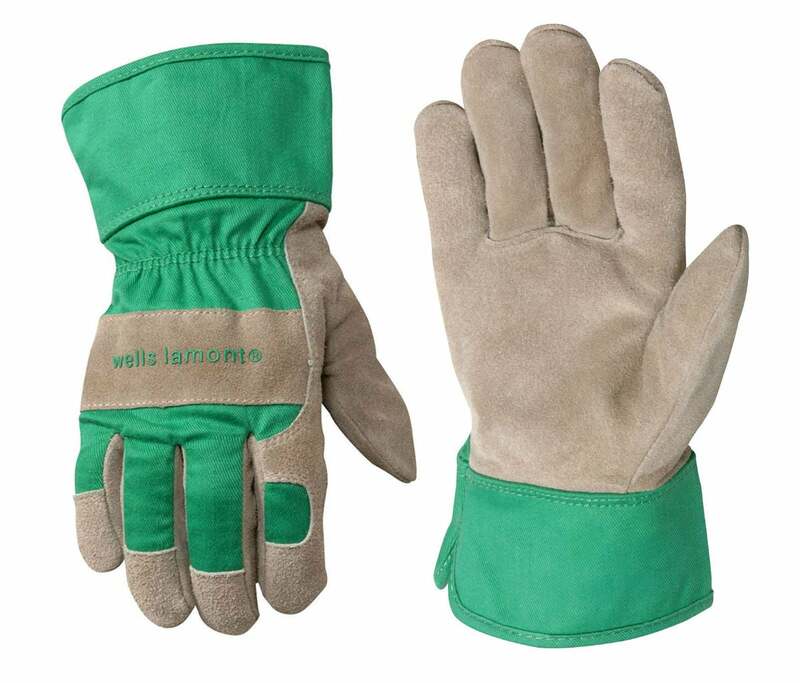 Rated 4.6 out of five stars by Amazon customers, these thin and lightweight affordable gloves slip on like a second skin for maximum flexibility during fine-motor garden tasks like planting seedlings and pruning budding plants. The slip-resistant nitrile coating on the palm fends off dirt, provides a secure grip, and is certified for abrasion resistance, so you can safely pull weeds or haul bags of compost. Sold in sizes small to extra-extra-large, the breathable, hypoallergenic bamboo gloves help hands stay cool, and touch-screen sensitivity lets you tick off those lawn to-do’s on your smartphone without taking off your gloves! Little green thumbs (ages five through eight) will enjoy these kid-sized gloves that rate 4.3 out of five stars on Amazon. The leather gloves feature a cowhide palm, knuckle strap, and fingertips for a secure yet flexible grip. The winged thumb design (no seam between the thumb and palm) and elasticized wrist make it easy to slip on the gloves while still keeping out dirt and rocks, and the extra-long safety cuff staves off scrapes and splinters.